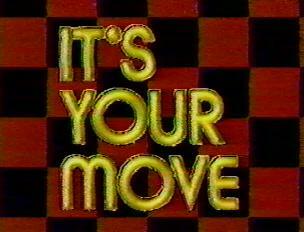 Welcome to the section of my webspace reserved for information about the 1984-5 NBC Sitcom titled IT'S YOUR MOVE. This series consisted of 18 episodes and was a lot of fun. 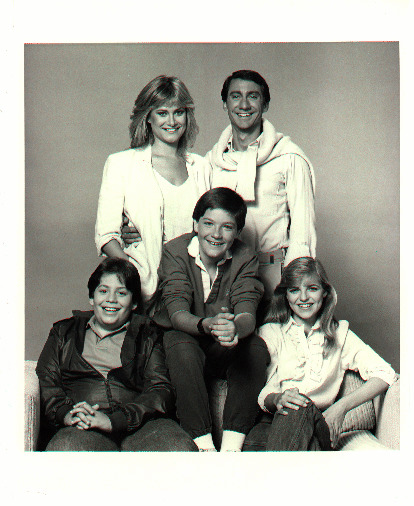 From top, clockwise, Caren Kaye, David Garrison, Tricia Cast, Adam Jay Sadowski and Jason Bateman (center). I have another great page for IT'S YOUR MOVE linked below which has show summaries for the titles and more - So, don't miss checking out the site! A Great Site with lots of information, episode descriptions and pictures, Don't Miss It! A Great Place for information for nearly all sitcoms!! You Must Check It Out!